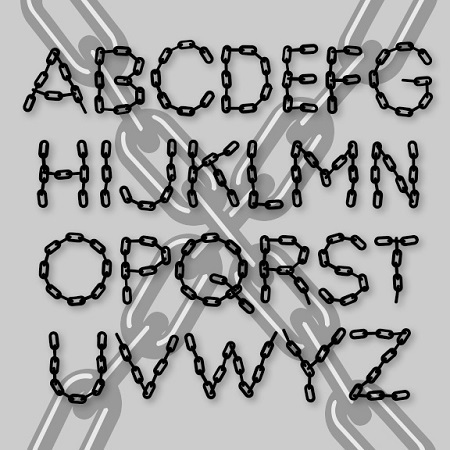 LINX is a pair of fonts designed to look like letters formed with chain. A companion to my Bead Chain font, this one is looser and feels more like it’s been arranged by hand. One version is solid, the other has highlights for a more three-dimensional look.